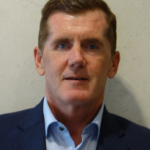 Peter is a resident of Denbighshire and provides a wealth of knowledge gained from his experience working in procurement, healthcare and as a CEO. He has served on many boards over the years from finance organisations to the health sector and has previously played football professionally. Peter’s enthusiasm for the future at Creating Enterprise is being part of an organisation that’s on an exciting journey. 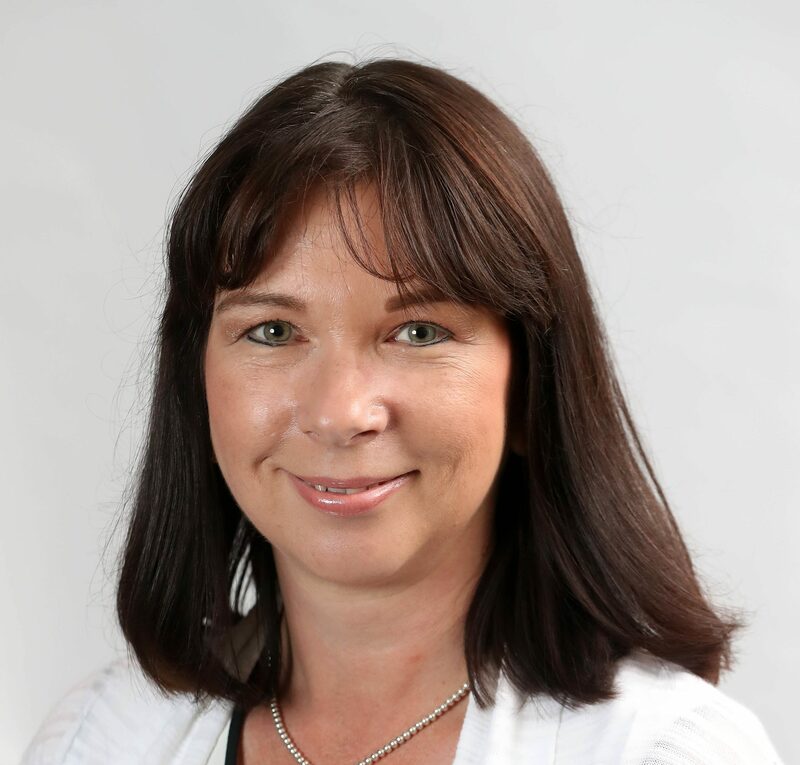 Elwen brings a wealth of knowledge to Creating Enterprise from a 25-year-long career specialised in Domestic Abuse Services within the Housing Sector. She joined the Board in March 2015. Elwen currently lives in Cerrigydrudion and has a keen interest in Rural related issues. In her free time, she enjoys taking part in sporting events, such as the London Olympic Games in 2012 in which she volunteered as a Games Master. Elwen’s vision for Creating Enterprise is to continue to provide opportunities to improve the lives of those living within our local communities. Kath Coughlin was born and brought up in England and following University went on to become a qualified Accountant. 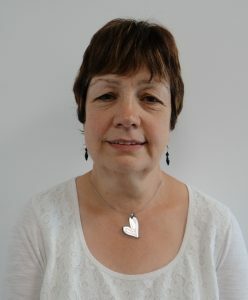 Kath went to work in the Education Finance field at Cheshire County Council, University of Liverpool, North East Wales Institute (now Glyndŵr University) before joining the FE Sector at Coleg Llandrillo. 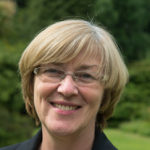 Over more recent years, having been instrumental in the two College mergers with Coleg Meirion-Dwyfor and more recently Coleg Menai, Kath now heads the very successful Corporate Services Team as Grŵp Executive Director for Corporate Services for Grŵp Llandrillo Menai. Kath joined the Creating Enteprise board in July 2017. She is keen to apply her existing skills in a new environment with Creating Enterprise’s innovative approach. Kath is excited by the expansion proposals and looks forward to the next few years to see the plans come to fruition.  Neil has recently been appointed to the Board of Creating Enterprise. He is also a member of the Board of Cartrefi Conwy and a member of the Group Audit & Risk Management Committee. Neil has wide experience in the delivery of public service gained over a 40 year career at the Bank of England. High level and strategic thinking has been a key part of his work at the Bank and in Board level appointments subsequently undertaken with other organisations. He has many interests including gardening, travel and sport. 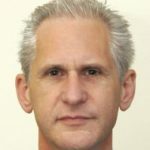 Andrew is Vice Chair of CREW (Centre for Regeneration Excellence in Wales), Chair of the joint Local Service Board, a member of the Royal Institute of Chartered Surveyors (MRICS) and a Fellow of the Institute of Directors (FIoD). Andrew is passionate about providing community-based services, which led to establishing Creating Enterprise, with a focus on providing work opportunities for our tenants. Sharon was founder and CEO for over 18 years of Crest Co-operative, an award winning social enterprise in Conwy, before she moved on to help establish Creating Enterprise in early 2016. 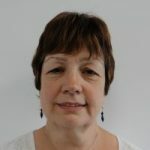 Sharon has been at the centre of developing social enterprise in Conwy for many years and was a founder member of Social Enterprise Business Solutions. 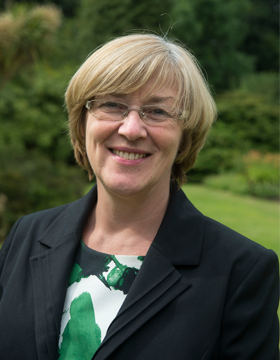 Winner of Woman in Leadership for Wales and also Winner of Welsh Social Enterprise Leader of the Year, more recently Sharon has become a trustee of CVSC. 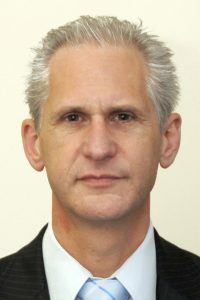 Adrian Johnson is the Managing Director of Commercial Services for the Cartrefi Conwy Group. He is responsible for finding new ways to bring more income to Cartrefi Conwy through growing the business and creating new opportunities. 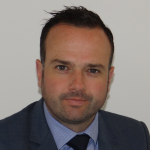 He is a member of the Chartered Institute of Housing and has worked in the housing sector for 15 years. Adrian has been with Cartrefi Conwy since we began in September 2008. He managed the Welsh Housing Quality Standard programme, looking after more than £45m worth of housing investment to bring Cartrefi Conwy properties up to standard. He made sure we successfully achieved this milestone in December 2012, with fantastic value for money and quality delivery. Since 2013, Adrian has also directed Cartrefi Conwy’s day to day repairs and empty properties programme, creating an efficient and effective Building Maintenance Unit which delivers value for money, substantial savings and a quality service for our tenants. Since 2016, Adrian has been leading on the growth strategy and services for Creating Enterprise (a wholly owned subsidiary of Cartrefi Conwy). Creating Enterprise’s mission is to be the “social contractor of choice” delivering property maintenance, facility management and new build services to private and public sector clients. At the same time, Creating Enterprise offers employment and training opportunities to out of work Cartrefi Conwy tenants. Creating Enterprise is growing from strength to strength, with increasing turnover reinvested into jobs and training.